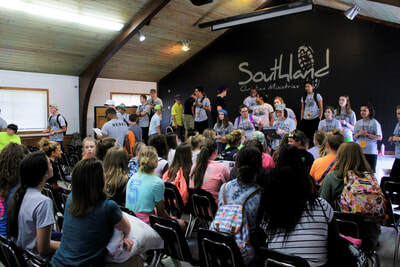 Each summer, Southland hires sixty-five staff members to serve in many capacities. Southland's desire is that the friends, families, and prayer warriors of the college age, summer staff get involved in a financial way so that Southland can compensate their service. Every staff member receives a small stipend and based on the funds that they raise previous to the summer they receive a bonus at the end of the summer amounting to the total that was given on their behalf. 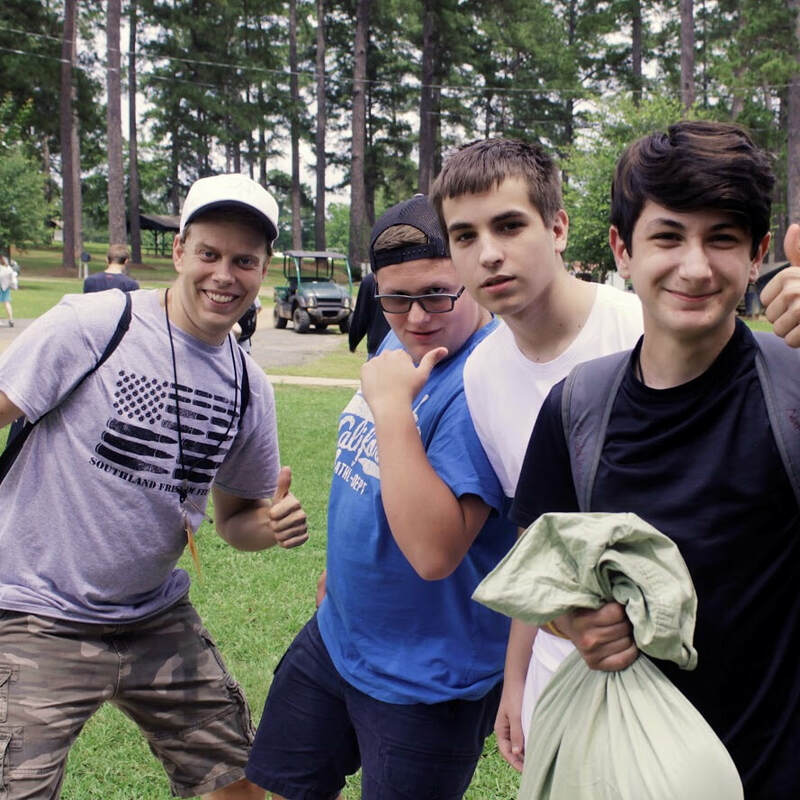 Would you consider giving to and praying for a summer staff member. If you know the staff member then you can designate specifically to their account. God is going to use these staff members in a very powerful way. 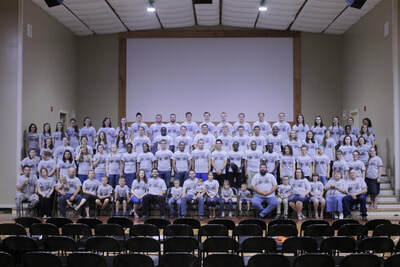 Pray how God might have you take part in their ministry this summer at Southland. Working at Southland was one of the best experiences of my life! Everything is run well, everybody works hard to make it the best camp it can be, and everything is done to the glory of God. I love you, Southland! 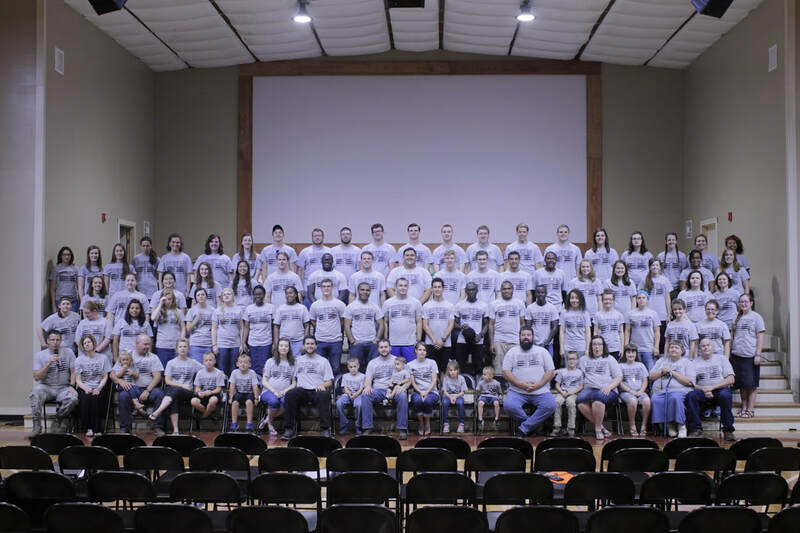 The Lord has opened several doors of opportunity for Southland's director, Mike Herbster, to travel the world with the purpose of presenting a summer ministry to international students. This summer (2018), Southland will have six international students serve as counselors, operational staff, and kitchen staff. 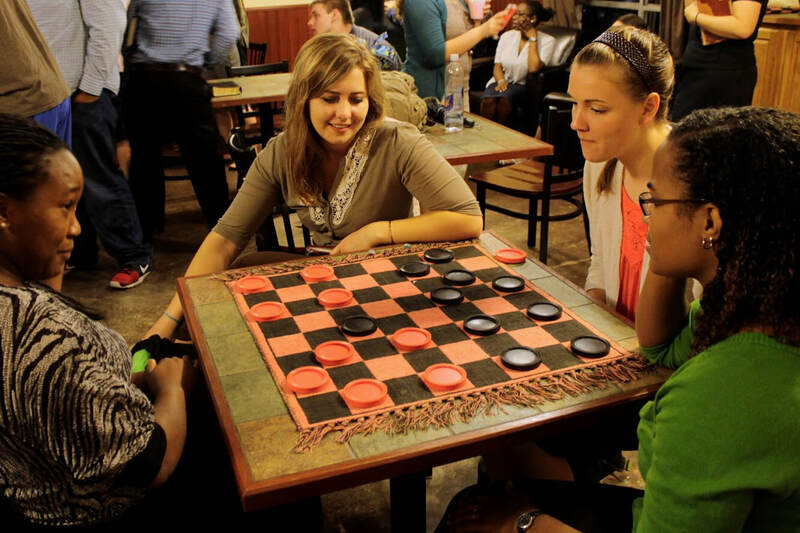 These students do not have the finances to transport themselves to the United States and so Southland is dedicated to raising the appropriate funds for their summer ministry. Finances are needed to cover student flights, travel expenses, and basic needs during their time here at Southland. By giving to this effort, you are not only making an impact on these international students but an impact which will return to each respective country. 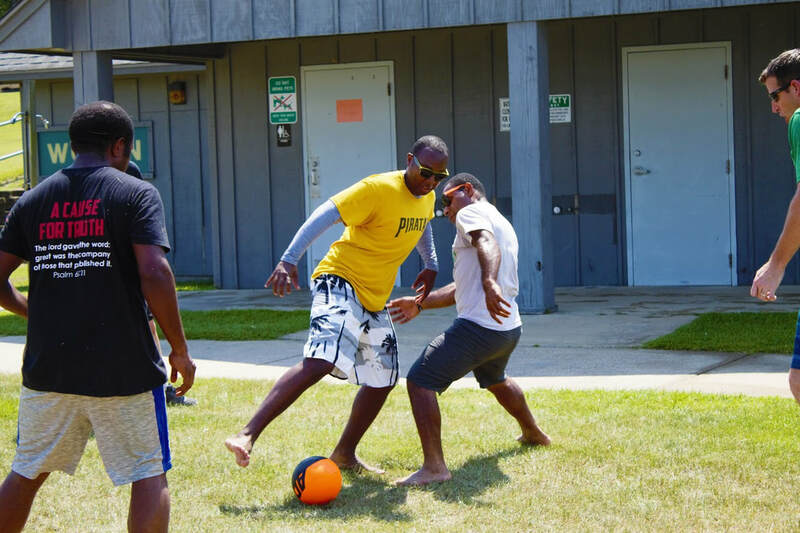 Great camp ministries, love the opportunity I had to serve there. Great Bible Preachings and Christ honoring hymns. It was a great blessing for me.